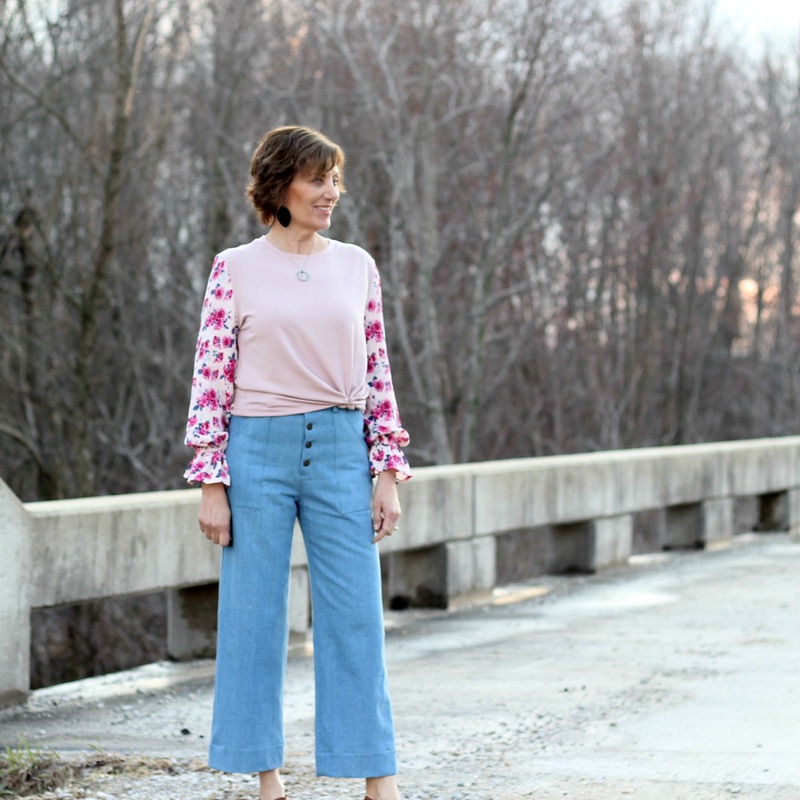 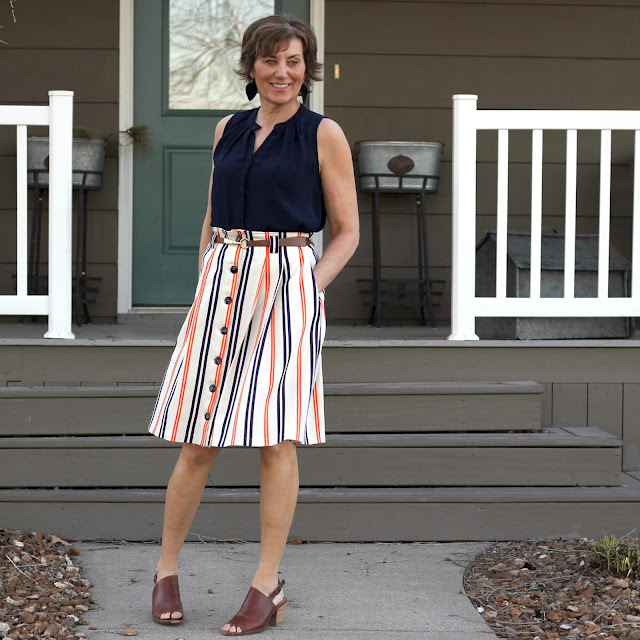 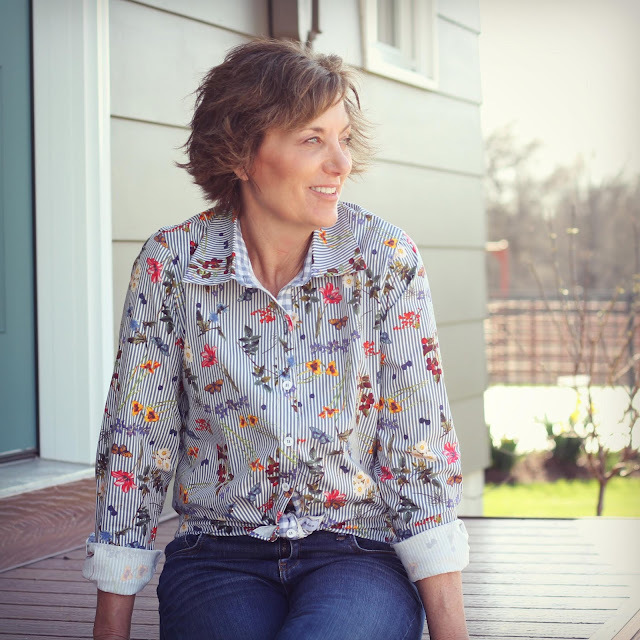 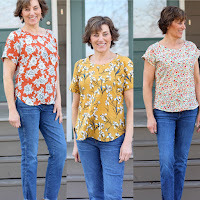 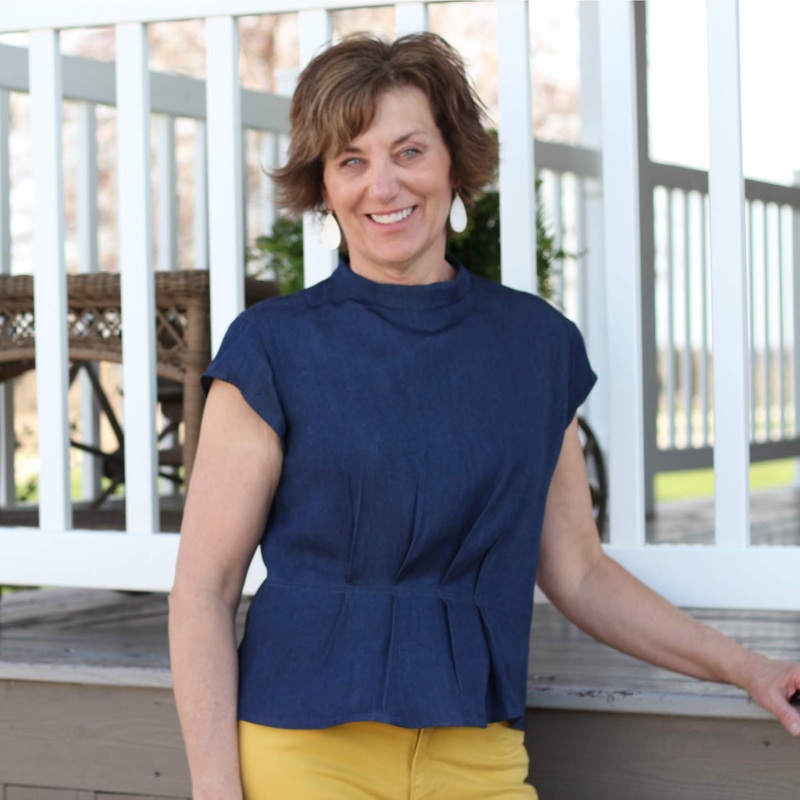 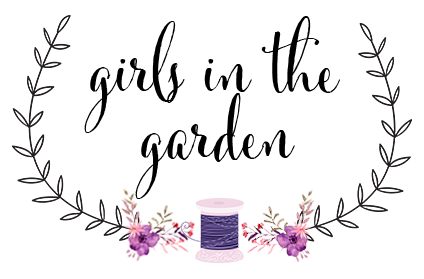 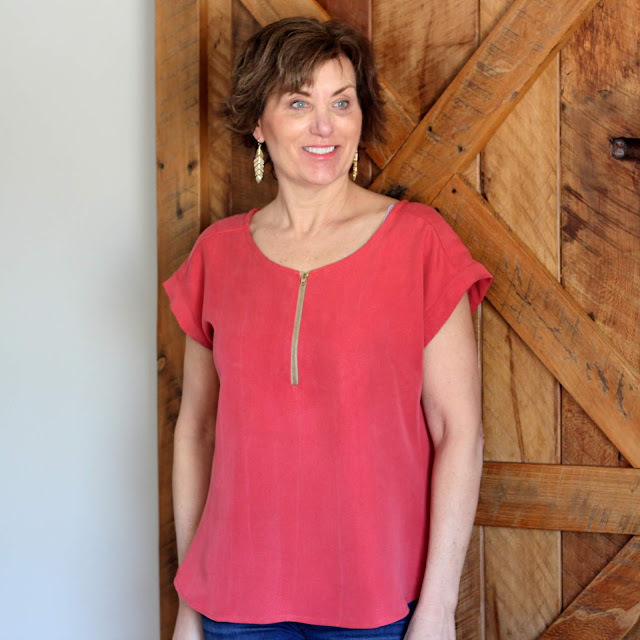 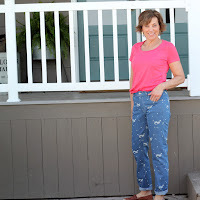 Every spring and summer I need new tops, I seem to be hard on my clothes in the summer months and every year when the weather warms up it is time for me to add some new pieces. 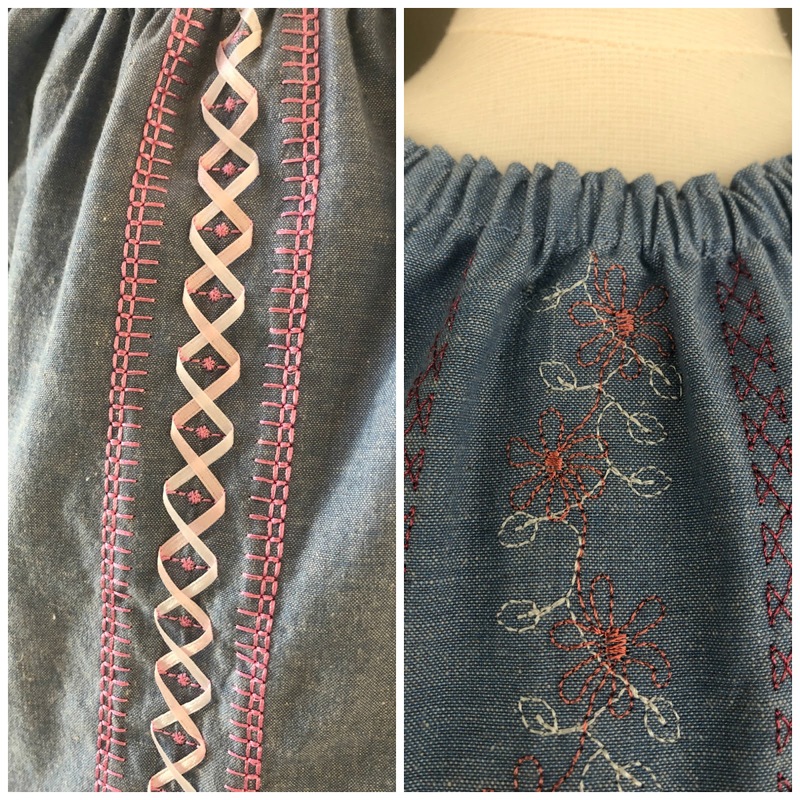 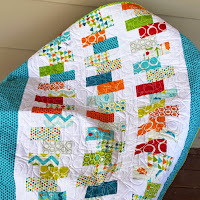 I have two sweet little granddaughters and have started sewing for them a bit. 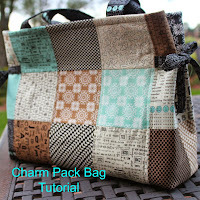 What better way to use up the extras from projects plus play with some unique features from the Pfaff Creative Icon.